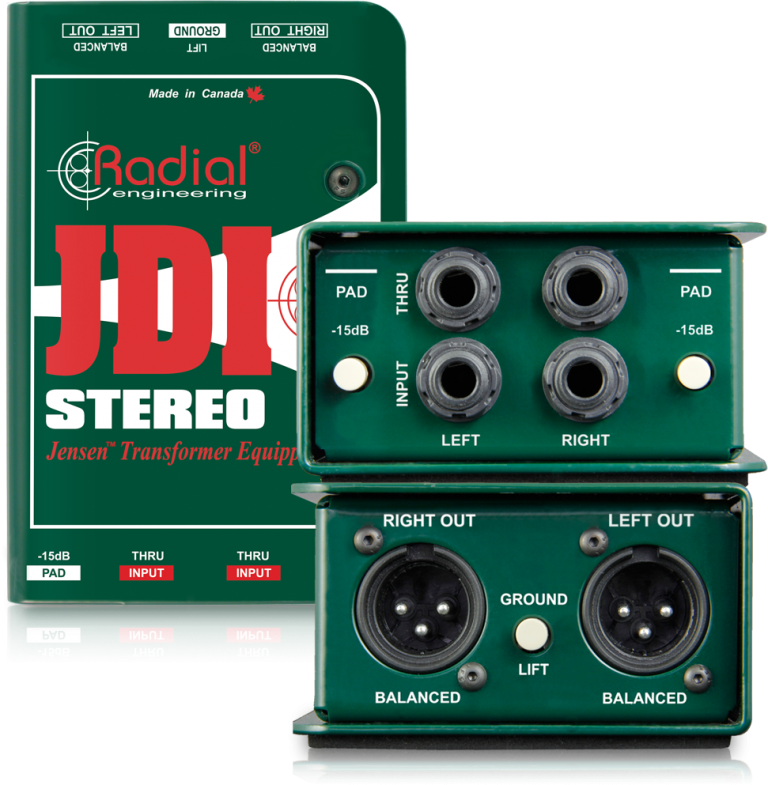 The Radial JDI Stereo brings unprecedented sonic transparency and accuracy to any stereo instrument – providing the artist with the freedom to focus on their music. 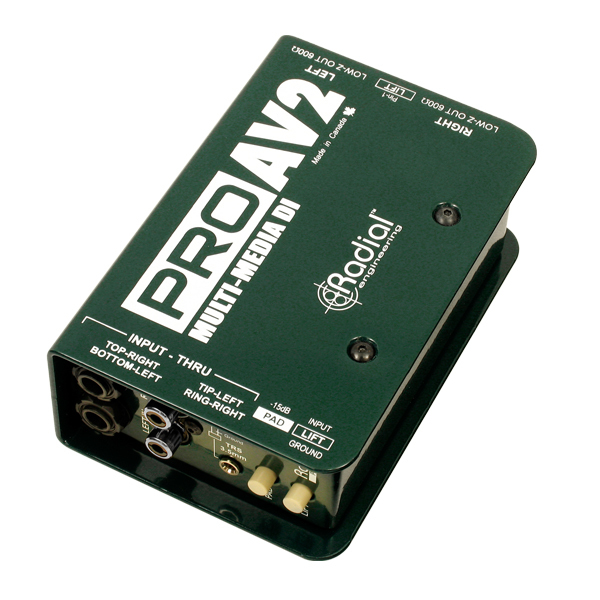 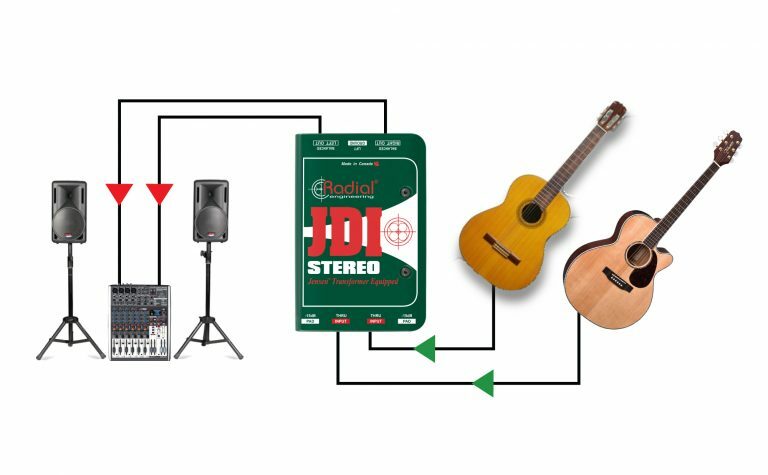 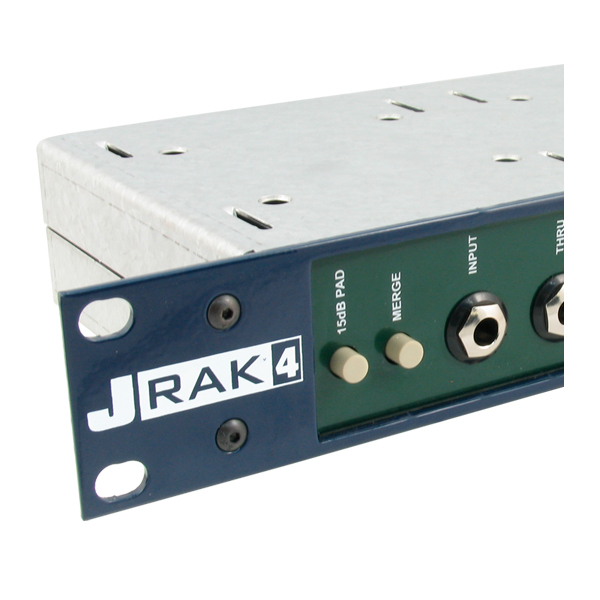 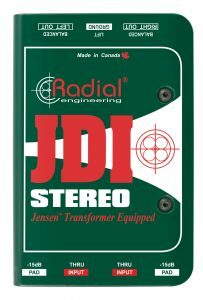 The Radial JDI Stereo is a passive two-channel direct box designed to handle extreme signal levels without distortion of any kind. 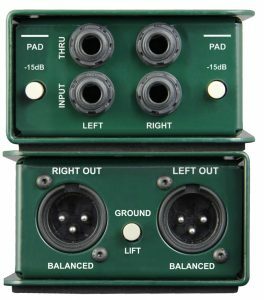 It employs two world-class Jensen JT-DB-EPC audio transformers to deliver a smooth, warm sounding Bessel curve, reminiscent of the finest vintage gear. 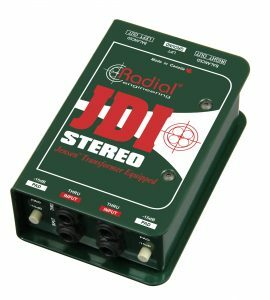 Ruler flat from 10Hz to 40kHz and with virtually zero phase deviation, the JDI Stereo delivers the natural, pure sound of the instrument without artifact. 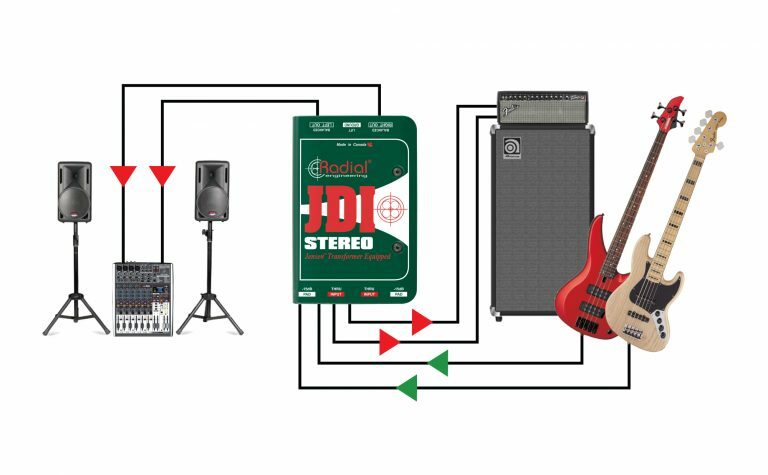 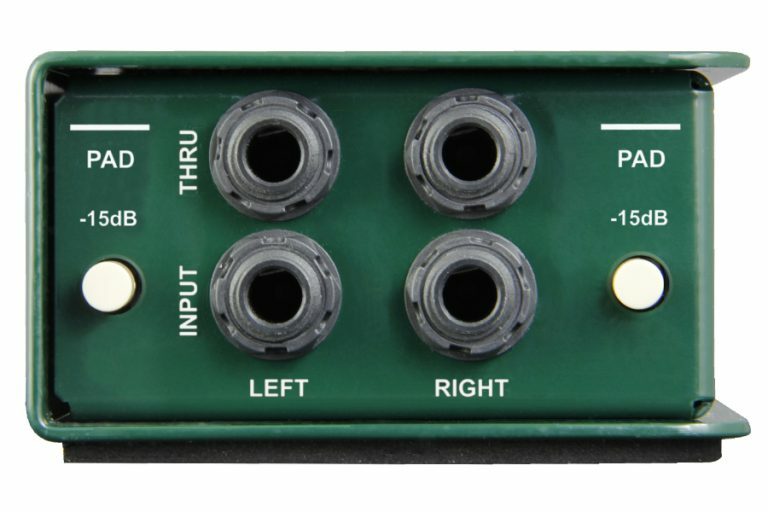 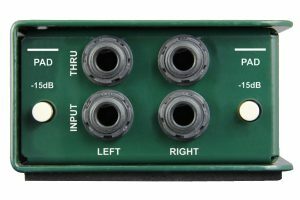 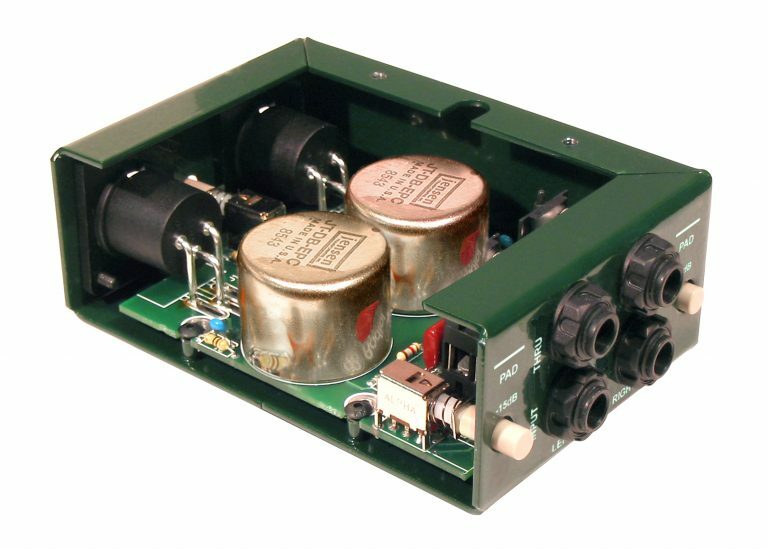 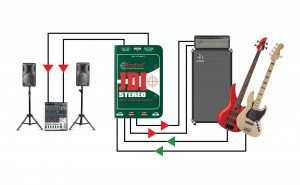 By its no-power passive design, the JDI Stereo performs both high-to-low impedance conversion and signal balancing over a magnetic bridge that passes signal while rejecting stray DC voltage. 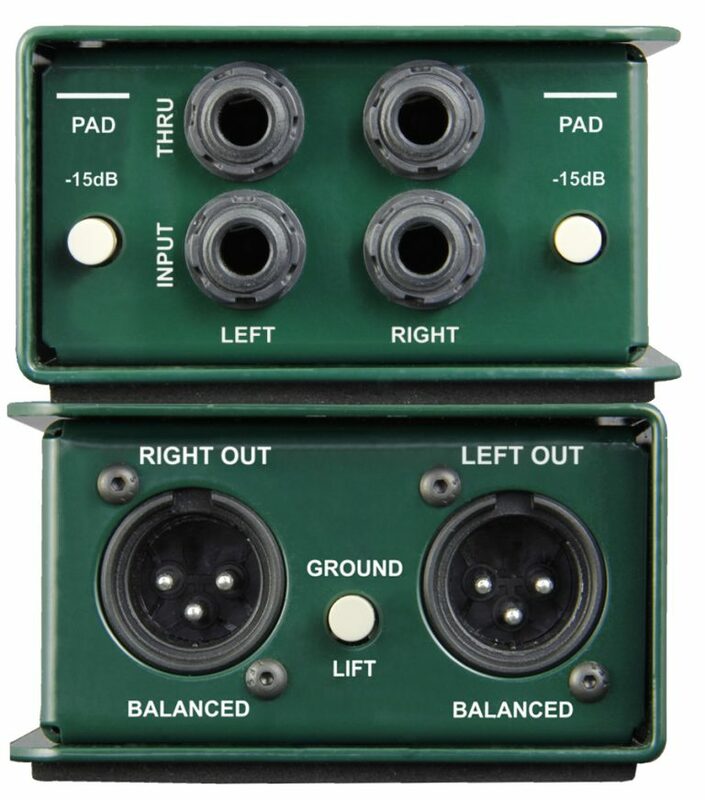 This makes it particularly adept at eliminating hum and buzz caused by ground loops. 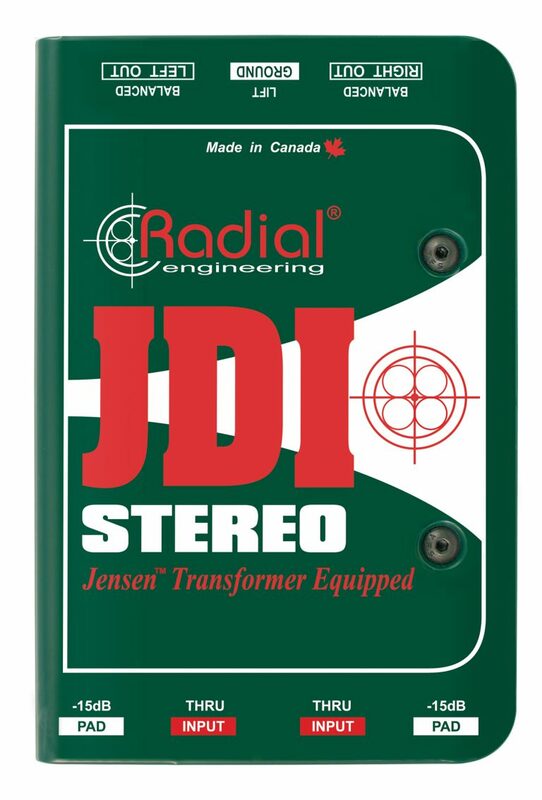 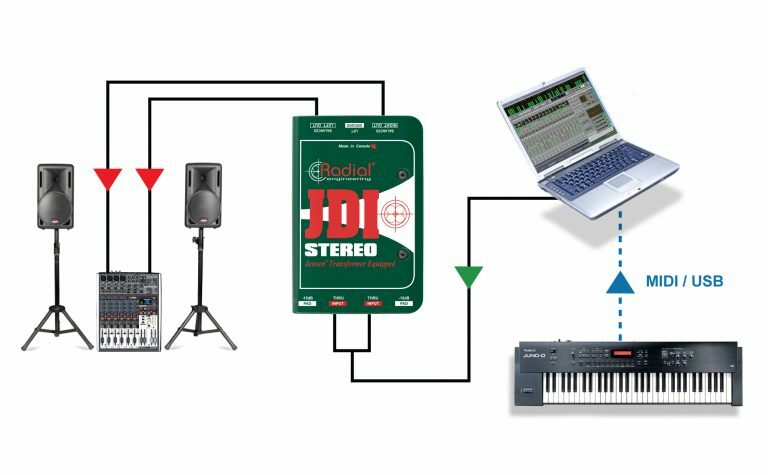 The JDI Stereo is perfect for sending the pure bass signal to the PA system. 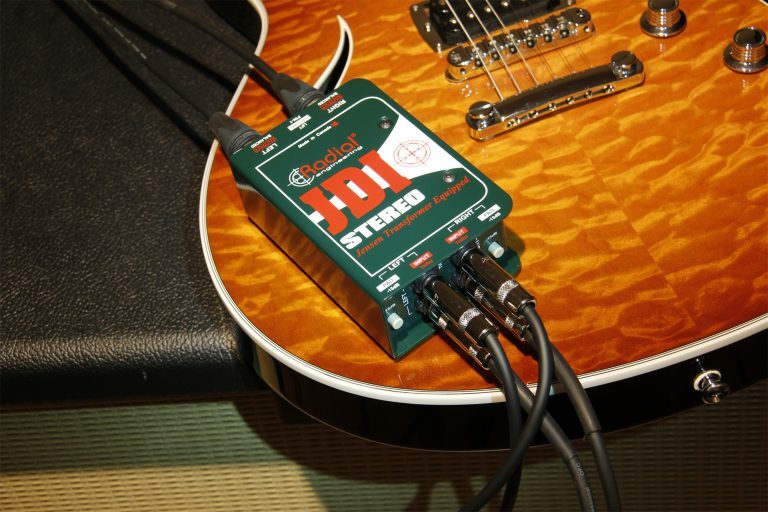 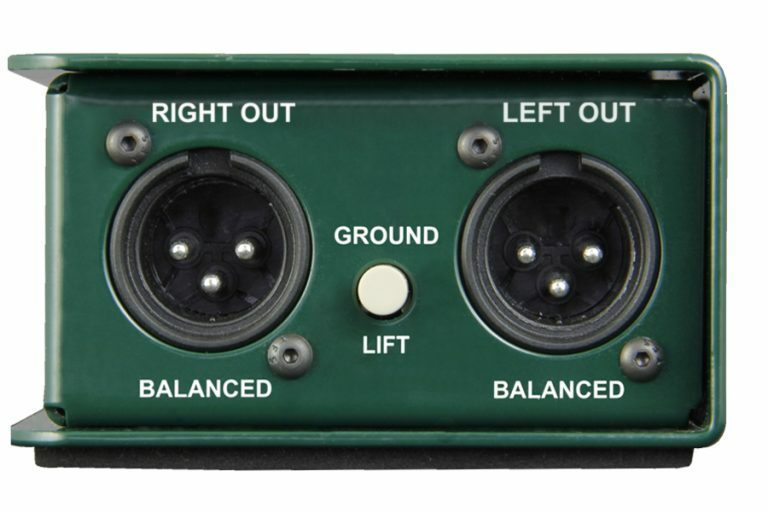 Use the Thru connectors to feed two channels on your amp. The Jensen equipped JDI Stereo is able to gracefully handle extreme transients from your digital piano, laptop or DJ mixer without choking. 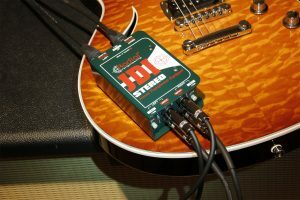 The smooth sounding Jensen transformers smooth out the peaks from your acoustic guitar to produce a nice rich, warm tone. 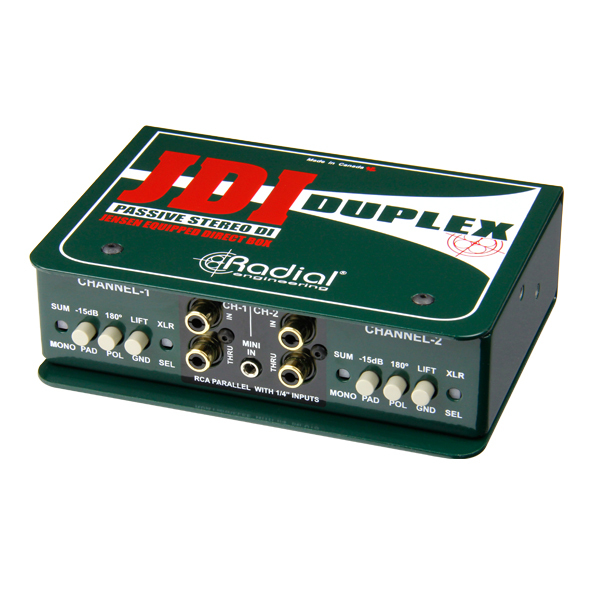 "I’ve been using Radial DIs for quite a few years now and never have I ever thought I was getting anything less than the best from a Radial DI." 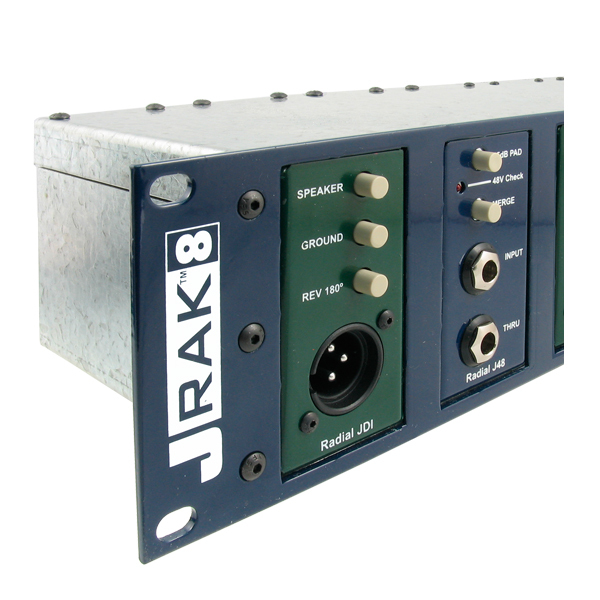 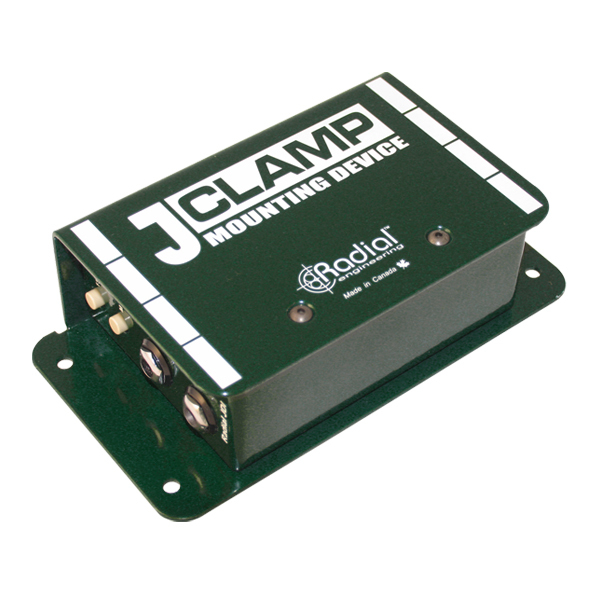 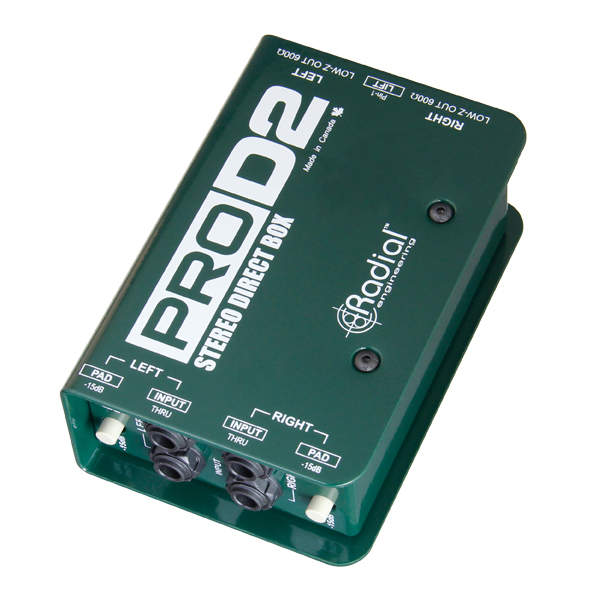 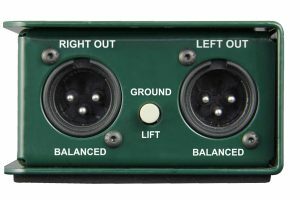 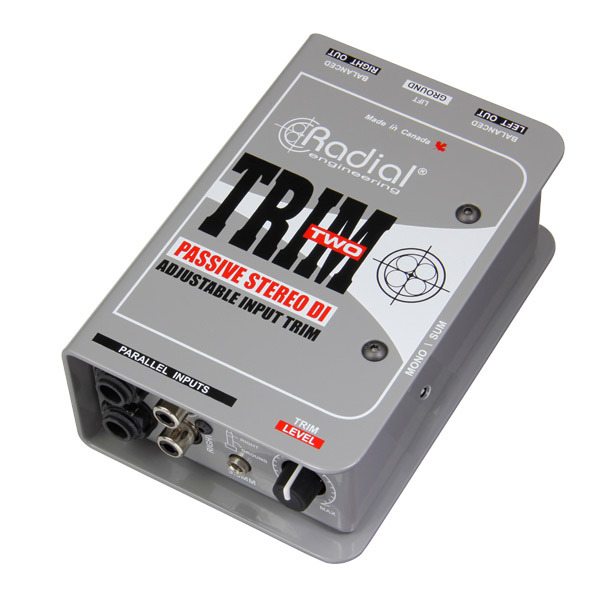 "Known as an industry standard for its clear and transparent tone without artifacts, stability, and total ground isolation, the JDI is an absolute workhorse..."
The Radial Trim-Two is a passive direct box, designed for use with laptop computers and other consumer type devices where the user has a requirement for a 'ready access' volume control for quick adjustments on stage.